Windows operating system is widely used. Mostly everyone uses a free softwares for personal use. Now Windows 8.1 and Windows 10 has Windows store to download the apps from their store. But every PC/Laptop needs a basic software’s like Antivirus, Multimedia Player, Photo Editor, Browser, PDF Reader etc. which are commonly used daily. Here’s Best Basic Freeware Software For Windows PC. Windows 10 and windows 8.1 has inbuilt tool Windows Defender to remove viruses and malware. But if you are not sufficient with this tool you can download any good free antiviruses. Download Avast, Download 360 Security. Everyone uses a photo editor to edit their photos. Adobe Photoshop is commonly used to edit photos but it is not free and it is not easy for beginners. Some free software’s are available for photo editings like GIMP and PhotoScape. Download GIMP , Download PhotoScape. VLC media player is widely used. This Player is freeware and support almost all type of media. It has also many features. Microsoft also introduced new browser name Edge in Windows 10. If you do not find that good you can download Mozilla firefox or Chrome. Chrome is developed by google but is it more resource hungry than the Firefox. Download Mozilla firefox , Download Chrome. Mostly we use an MS Office but it’s not free. Open Office is the best alternative to MS office. You can get your deleted files with data recovery software. Sometimes you delete files accidentally. 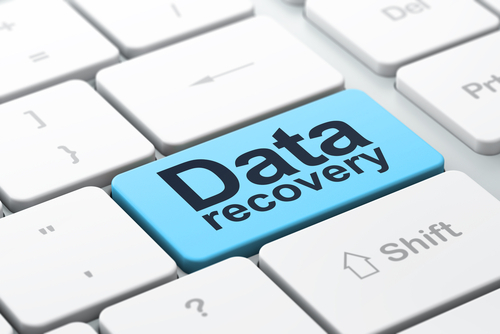 You can able to recover those files with Data recovery tools. Many freeware data recovery software’s are available. Recuva is a simple and user-friendly freeware software to recover your files. You can optimize your RAM with Memory optimizer software. This will help to speed up your PC. Wise Memory Optimizer is a simple tool for optimizing your RAM. You also need a software to clean the registry files of the system this will help to increase the performance of the system. Ccleaner is a simple tool to clean registry files. Download Ccleaner. Download Wise Care. 7 Zip is an open source software to manipulating archives. It supports almost all compression commonly use zip, Rar, ISO. Adobe reader is widely used for reading the pdf document. It is commonly used for play online videos or flash videos. my PCis a little bit old now. will it run slowier after installing these software? I am a little hesitated.